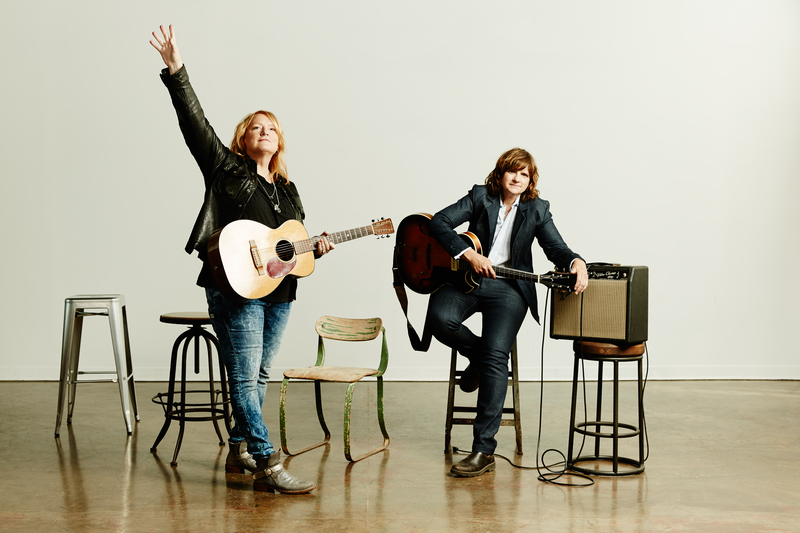 The Indigo Girls will take to the Jackson Hall stage on the Summer solstice, June 21, 2019. With their latest release, One Lost Day, Emily Saliers and Amy Ray have secured their spot as one of the most legendary musical acts of this generation. After releasing their critically acclaimed eponymous album in 1988, it remained on the Billboard Hot 100 Chart for 35 weeks, earned double platinum status, received a Grammy nomination for “Best New Artist” and won “Best Contemporary Folk Recording.” They were overnight folk icons who continued to live up to the high standards they’d set for themselves: They’ve since released 14 albums (three platinum and three gold) and received six more Grammy nominations for their work. 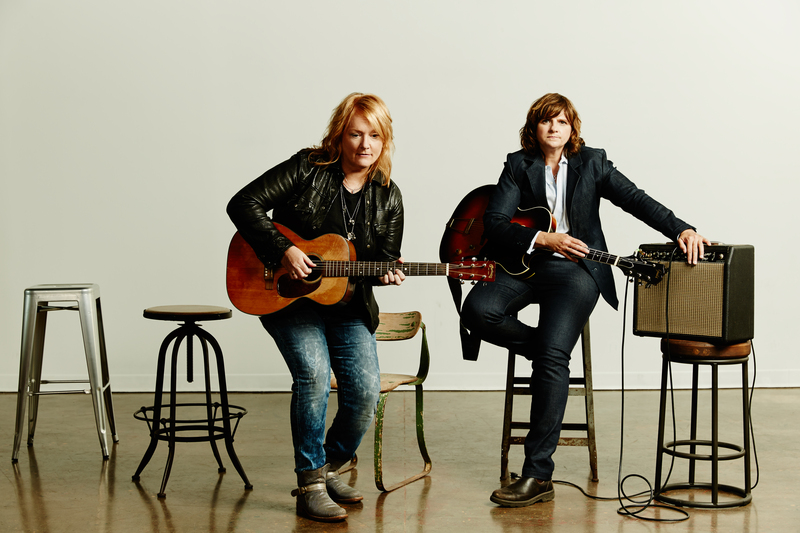 The duo has balanced their long, successful musical career by supporting numerous social causes—the Indigo Girls don’t just talk the talk, they walk the walk.